The fasting timer feature was designed specifically to help you monitor your fasting intervals and collect relevant data along the way so you can optimize your results. Fasting is an ancient and powerful therapy that is seeing renewed interest for its numerous health benefits. Improved insulin sensitivity, weight loss, obesity treatment, increased energy levels, anti-aging effects and improved cognitive performance are just a few of the many benefits that come from effective use of fasting. Collecting data as you fast can help you assess your results and fine tune your fasting technique. If you want to skip ahead and start tracking your fasts now, click the button below to create your Heads Up Health account. 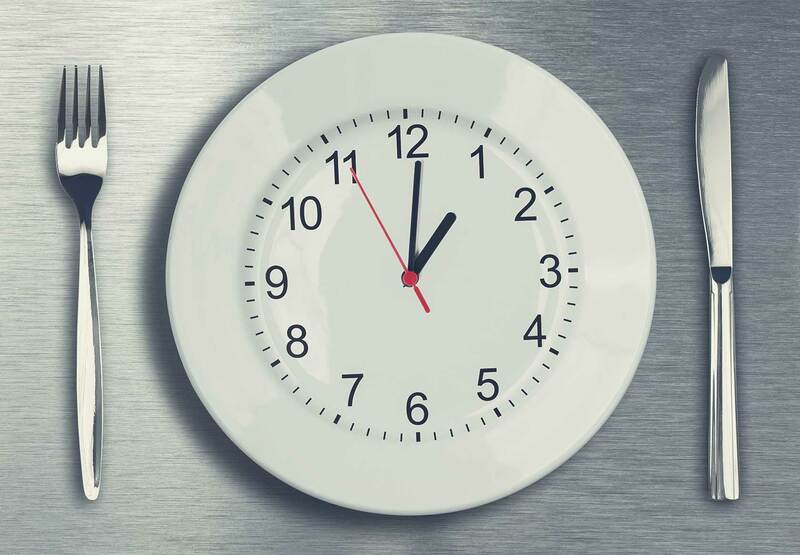 Or, read on to learn more about how to use the ‘Fasting Timer’ to track your fasts. Collecting data as you fast (especially for extended fasting beyond 24 hours) can help ensure you aren’t pushing your body into a dangerous state, such as hypoglycemia. This is particularly important for those who are taking blood sugar medications (figure 2). Having your fasting data logged allows you to share it with your health practitioner of choice if you need some expertise along the way. You can use the ‘Care Team Access’ feature to instantly connect (or disconnect) your Heads Up profile with anyone in your care team. Collecting data can help you fine tune your fasting technique. You can look back at different fasts, understand how your body responded by reviewing the data, and adjust your approach to maximize your results. How much time did you spend in a fasted state last month? How low does your blood sugar go when you fast? How high do your ketones go? Have you considered using the glucose-ketone index to help quantify your metabolic state during your fasts? The ‘Fasting Timer’ can help you answer these and other important questions about your fasting protocols. Time in fasted state: Track duration of each fast and total time fasted over any period (week, month, year etc.) (figure 3). Blood glucose: For extended fasting, measuring four times daily is recommended to keep a close eye on blood sugar. Ketones: Ketone levels should start to rise as blood glucose falls as you go deeper into the fasted state. Glucose-ketone index: A helpful metric that examines glucose and ketones together as an indicator of metabolic state. Blood pressure: Another helpful metric to ensure your body is responding favorably to the fast. Weight: Helpful to track weight lost during the fast. Body fat %: Helps to track body composition changes as you implement fasting into your regimen. Notes: Add notes that will help you recall your experience as you look back on previous fasts. Custom metrics: Define your own custom metrics that pertain to your specific goals. The ‘Fasting Timer’ allows to track these and other metrics as you fast. If you have suggestions on how we can improve this feature, please let us know. If you’re ready to start tracking your fasts, along with all of your other vital health data, sign up using the button below.